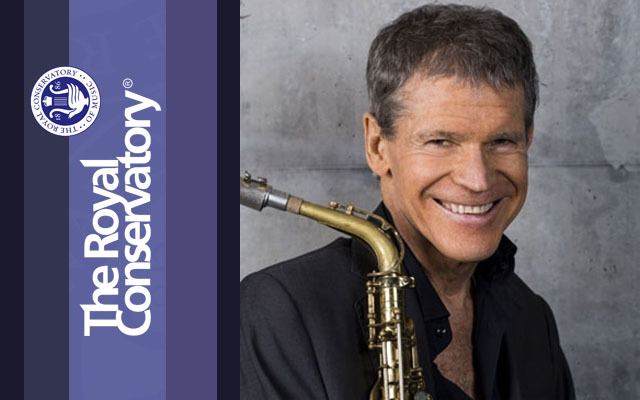 In his three-and-a-half decade career, David Sanborn has released 24 albums, won six Grammy Awards, and has had eight Gold albums and one Platinum album. 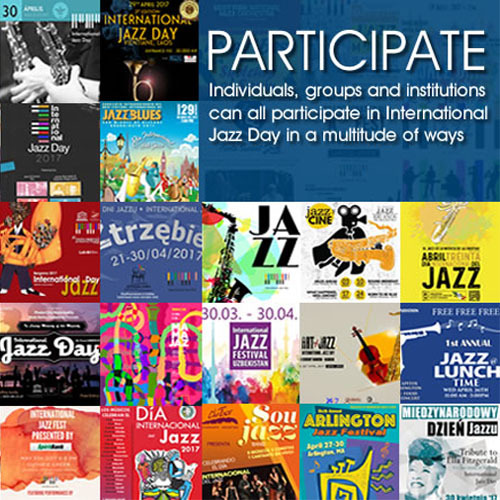 Having inspired countless other musicians, he has worked in many genres which typically blend instrumental pop, R&B, and more traditional jazz. Sanborn released his first solo album, Taking Off, in 1975, but has been playing the saxophone since before he was in high school, when he was inspired by the great Chicago blues artists near his hometown of St. Louis. He joined the Butterfield Blues Band and played Woodstock with Paul Butterfield. Following that, Sanborn toured with Stevie Wonder and recorded for Wonder’s Talking Book album, played with The Rolling Stones, and toured with David Bowie, with whom he recorded the famous solo heard on “Young Americans.” At the same time, he was touring and recording with the great Gil Evans. After moving to New York City and studying with George Coleman, Sanborn started his solo career and later collaborated with such artists as Paul Simon and James Taylor. He also hosted the TV show Night Music from 1988 to 1990 and a syndicated radio program, The Jazz Show with David Sanborn.